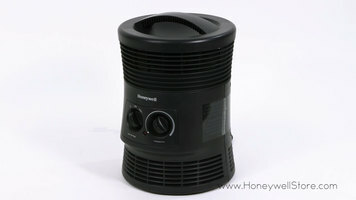 The Honeywell offers multiple heating options to keep you comfortable this winter with compact yet powerful heaters. The HHF360V heater provides you with 360 degrees of surround heat, comes with an adjustable thermostat, and features two heat settings. Moving up to the HZ0360 model, you'll also find a fan only option on the heat settings dial. The HHF370B adds an auto off timer, digital touch controls with LCD display, and a remote control for convenience. The last of the compact models is the HZ7300, which features a digital LED display showing the room's temperature and desired temperature, energy smart technology, three heat settings to choose from, and a wide-range oscillation for whole room heating. 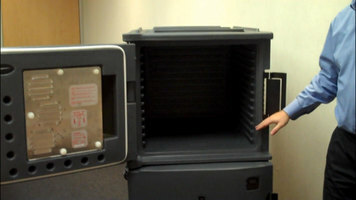 Each of these compact heaters comes with a 3 year limited warranty.